for iPhone & Apple Watch! 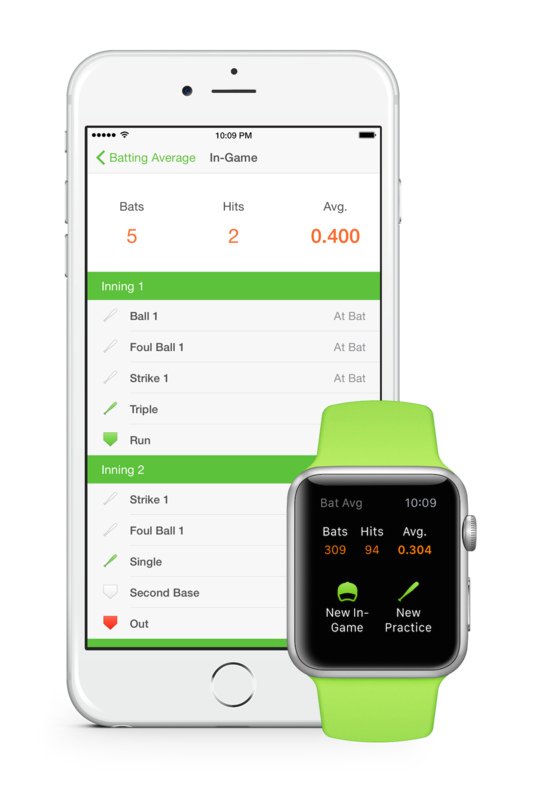 Batting Average is the only app that automatically calculates your Batting Average for you by recording each hit at-bat and on-base. No need to know the complex ways of calculating baseball statistics like official at–bats, how many foul balls count as strike, and so on. Batting Average is a personal batting manager to track and help improve your batting average. Our unique, In-Game approach let’s you focus on the game while we automatically calculate complex equations for you. Never worry about figuring out official at-bats, foul balls, strikes, and other complex calculations, again. 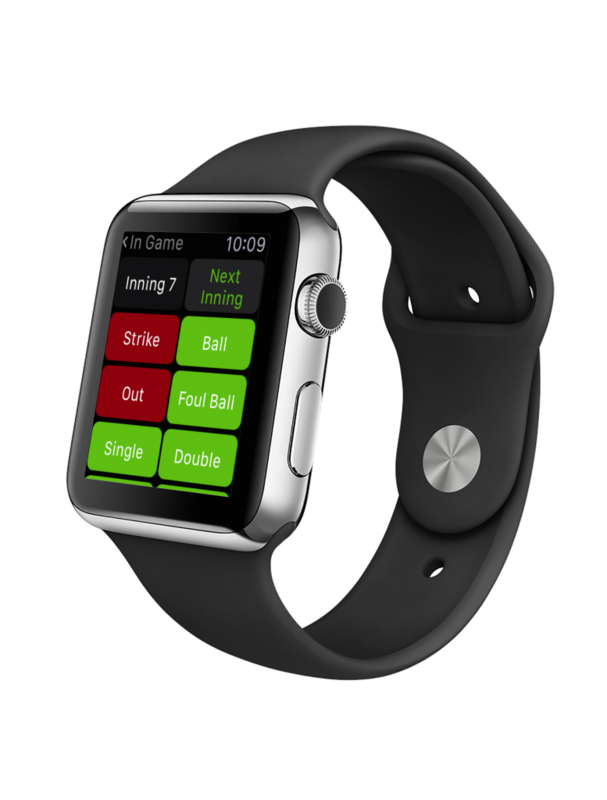 Track every play at bat and on base using your Apple Watch or iPhone. Batting Average has two modes, In-Game mode and Practice mode. Track your batting average over time and improve your performance by comparing batting averages from every time you step up to the plate: every game and every practice. 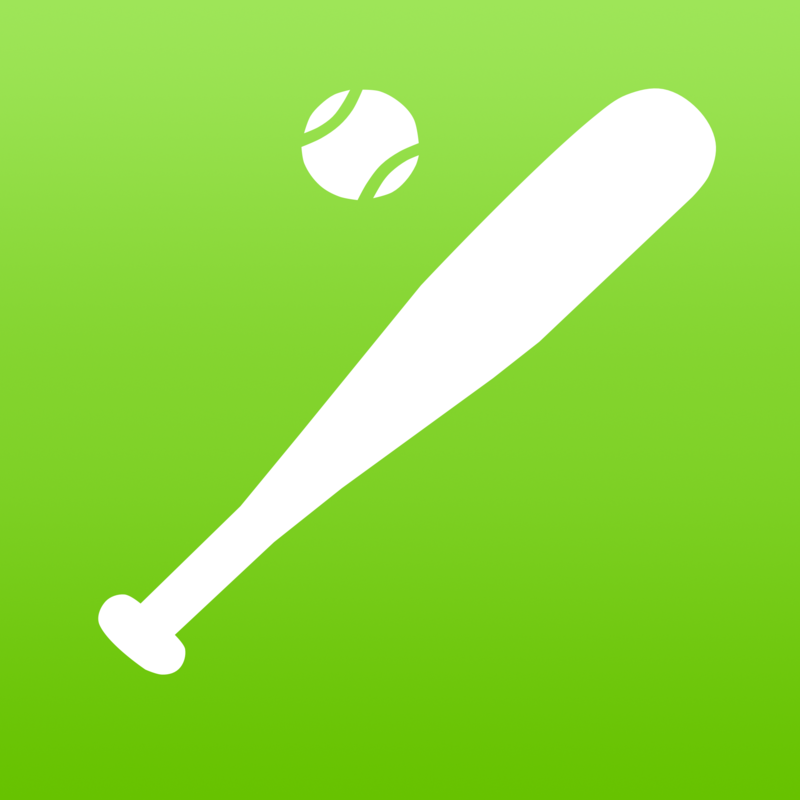 Batting Average is the superior personal baseball statistics tracker and the only baseball statistics tracker on the Apple Watch.